Right just disconnected the hid,s from the car as I'm now getting auto check coming up and no lights on they were working and then just went off , when I switched them on they kept blinking for about 5 mins then stopped 2 mins later went off so i thought thats it im going back to normal lights took headlights out but forgot where the wires go i have brown one which I put to the bulb but can't see where the yellow one goes anyone point me in the right direction. Is there a tag on the reflector? Just next to the bulb? 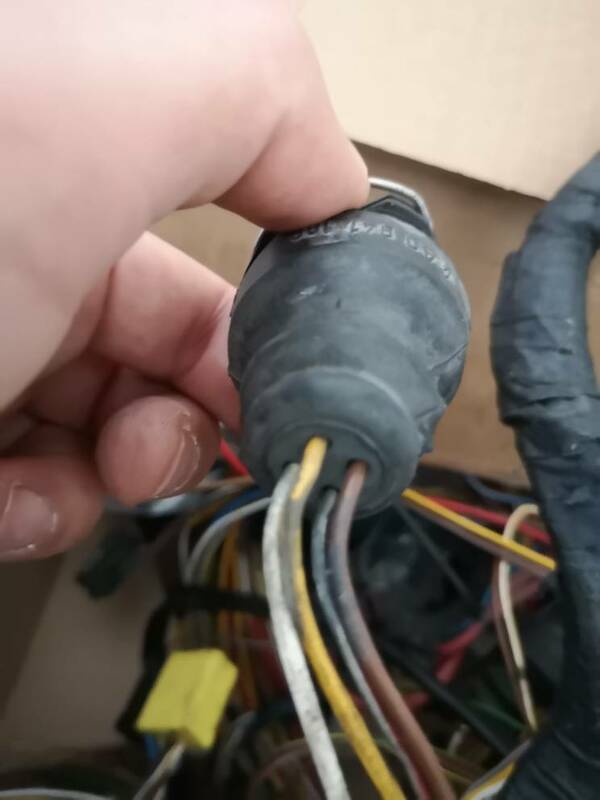 Thanks for the reply’s I found the problem I had the new earth I had made for the hid conversion on the bulb instead of the the yellow one ad per newsh’s picky but I still have no dipped lights the exact same thing happened on the wife’s s3 changed everything but no joy any thoughts on this anyone?